Eventide leaders are taking bold steps to create a facility that will adequately serve multiple generations of future residents. Eventide became a reality after many members of area Lutheran congregations joined in a commitment with local business individuals and volunteered their efforts to create a place to care for elders in this community. The Eventide Community provides a variety of options - all designed to make your senior years as relaxing and enjoyable as possible. We strive to be the Health Care Provider and Employer of Choice by understanding and meeting the special needs of our Residents, Families, and Employees. Realife Cooperative is a unique form of home ownership that consists of 27 spacious apartments. Members (tenants) of the Cooperative purchase a share in the cooperative, giving them the right to live in the development. In other words, those living in the apartments are members who ‘own’ the building. 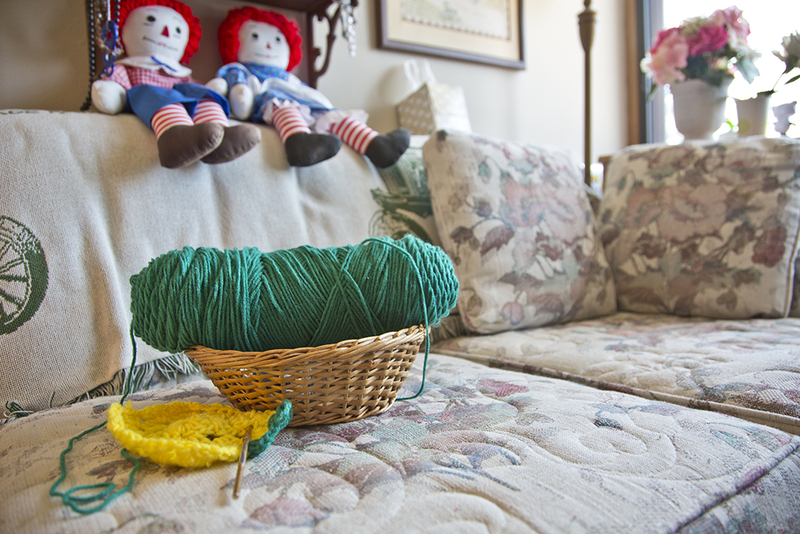 Silveridge is a certified assisted living facility by the State of Iowa. A variety of services are available to our tenants in order to enhance their lives, even as their needs may change. 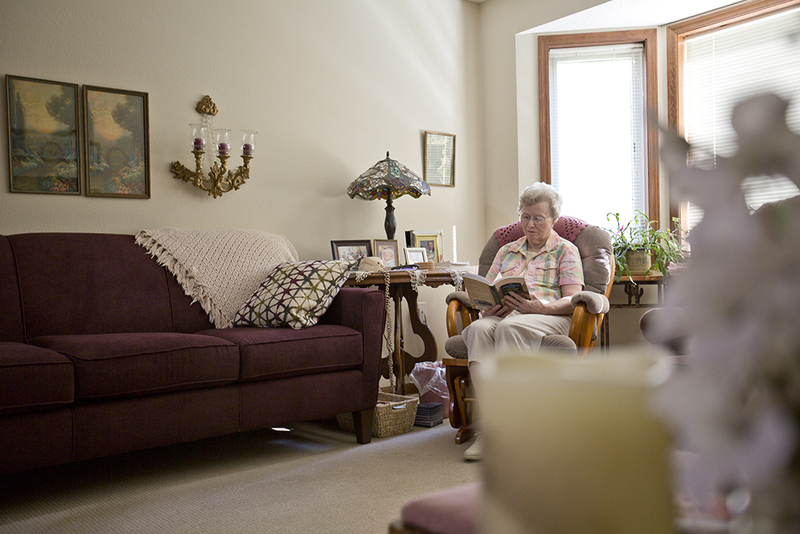 Our assisted living apartments are for individuals who may want some services, either personal or health related. 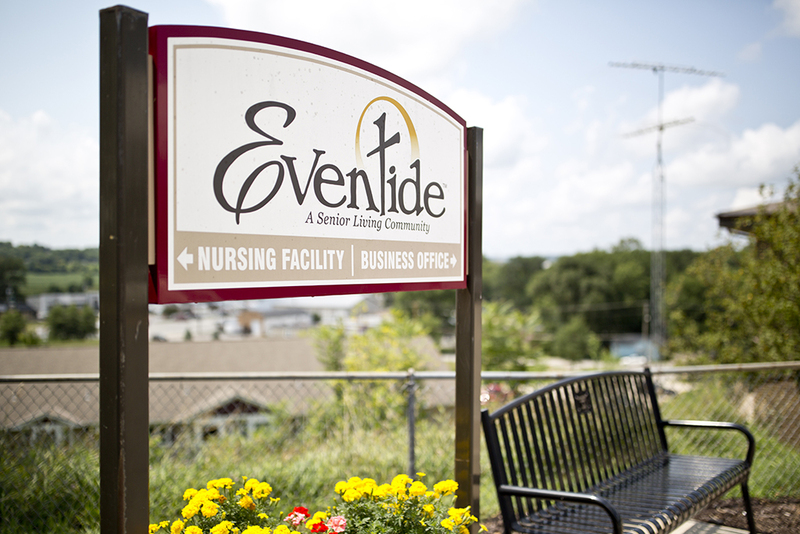 Eventide Lutheran Home is dually licensed by the State of Iowa for Medicaid and Medicare and offer round-the-clock care if someone is unable to live on their own, or if they need to recover after having an illness/operation. 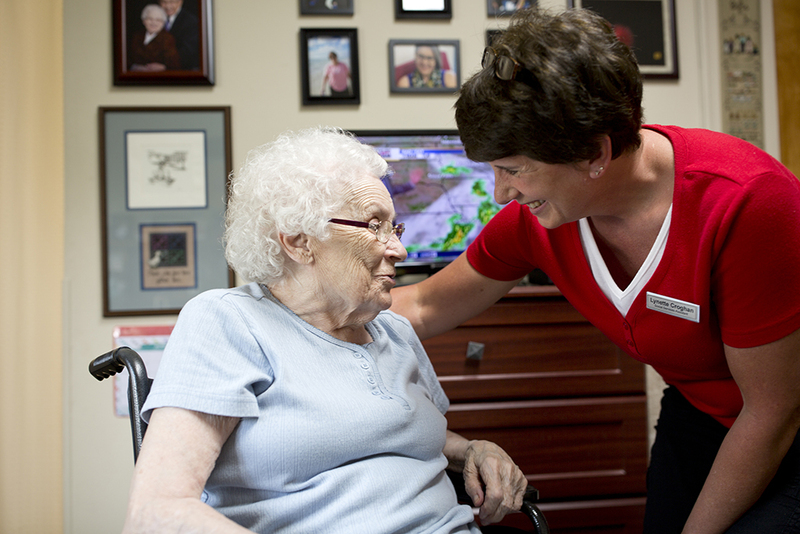 Services include Short Term Rehab & Long Term Care, Hospice Care, and Memory Care. Heritage Heights consists of 35 affordable housing apartments that are subsidized by HUD. Our target population for the apartments includes those with low income. (A tenant is able to have assets.) No one pays the same amount of rent as it is based on 30% of your adjusted gross income. Like us on facebook to keep updated on all of the great activities Eventide has to offer! Eventide offers long term employment at competitive wages with benefits selected to help meet the overall needs of employees plus perks to help them feel appreciated.